The contact to universities and research institutes plays a major role for SimPlan. Several of our employees are working as lecturers at Universities to pass on their practical knowledge about simulation. SimPlan has participated in the following projects as a research partner or project leader. If you need more information about any of the research projects, please do not hesitate to contact us. We are happy to help. Goal of the SOPHIE Research project is to connect the real world of production to the digital factory in real time. The DISRUPT research project aims to create a digital twin using ICT-based systems to control and monitor manufacturing systems. Using a miniature model of a value chain, business processes are simulated and thereby illustrated, in order to be able to evaluate business procedures and develop new solutions. Joint research project to simulate an innovative reference facility model for beam processing. OPTIMISED seeks to develop highly reactive planning systems that incorporate factory modelling and simulation, also using smart embedded sensors and pro-active human-machine Interfaces. U-TURN will identify new models for urban food transportation by analysing existing urban freight flows and identifying synergies that can be exploited by logistics sharing and collaboration strategies. Extensive research project to expand the use of cloud technology in companies. SimPlan takes part in the SIMCASE sub-project that addresses cloud-supported material flow simulation. The aim of the MobiSim research project is to develop a software application for the use on mobile devices in the production environment of manufacturing companies. The HEPP research project aims to increase the efficiency of production planning in the shipbuilding industry. Research project for the development of flexible production systems by creating a software toolbox and methodology for plug and produce assembly systems in manufacturing. SimFö will develop a simulation study that investigates the use of a grid-based storage system as an early baggage store for Frankfurt Airport. European research project with the aim to develop ways for increasing energy efficiency in the supply chain. 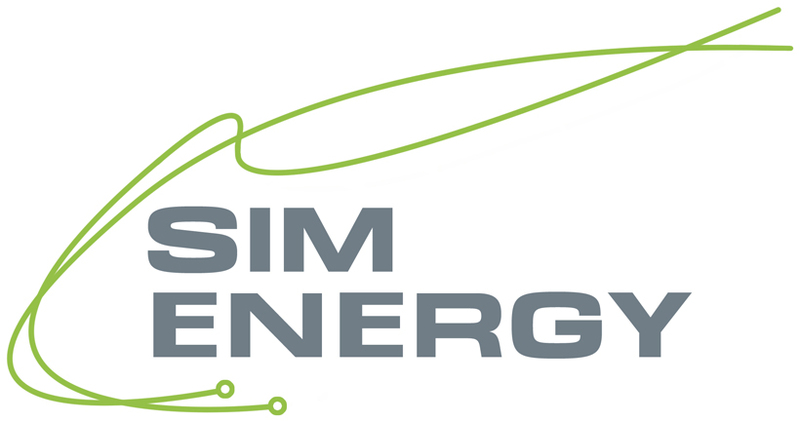 The SimEnergy research project aims to support an energetic evaluation of production and logistics processes by linking material flow with energy flow simulation models. Goal of the project was the development and evaluation of assistance functions for the simulation of logistic processes in the automotive field. Follow-Up project to AssistSim that developed a data assistance for simulation studies in production and logistics. Development of an agricultural, self-configuring communication system for the monitoring, optimisation and documentation of harvest processes. MEFISTO provides an IT platform for the building industry that improves the co-operation between clients and contractors by means of process orientation, simulation and new visualisation methods. The Donors’ Association for the Promotion of Humanities and Sciences in Germany (Stifterverband für die Deutsche Wissenschaft) has awarded our research activities the quality seal „Innovative through research”.